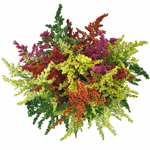 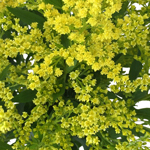 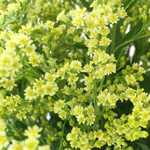 Find an assortment of Solidago flowers, below! 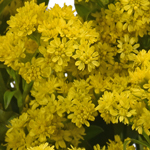 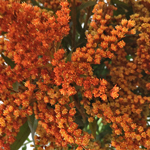 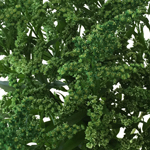 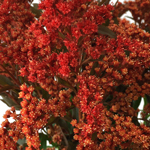 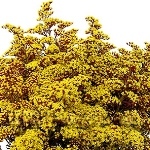 Solidago is a filler flower, each stem containing multiple small delicate blooms. 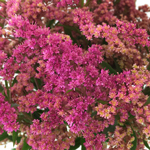 These petite blossoms would look splendid arranged in a whimsical or rustic floral arrangement.